Personalized travel services–that’s what Arrowhead Hills Travel does best. 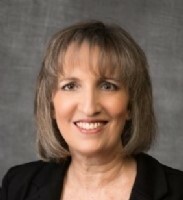 Since 1984 Arrowhead Hills Travel agents have continued to work to connect with clients to understand their travel goals and arrange travel that meets business and pleasure needs. We have access to airfare rate discounts, hotel specials, getaway package specials, and car rental discounts direct from travel providers that Internet sites don’t publish. 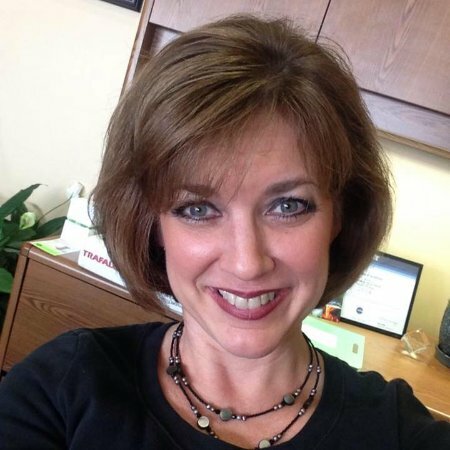 You have a qualified, professional, live agent to help plan your travel and we appreciate your business. Need to book a car or hotel? Don’t be afraid to call our agency for assistance. There is no charge for these services! 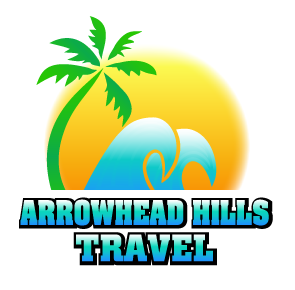 Why Book Through Arrowhead Hills Travel?